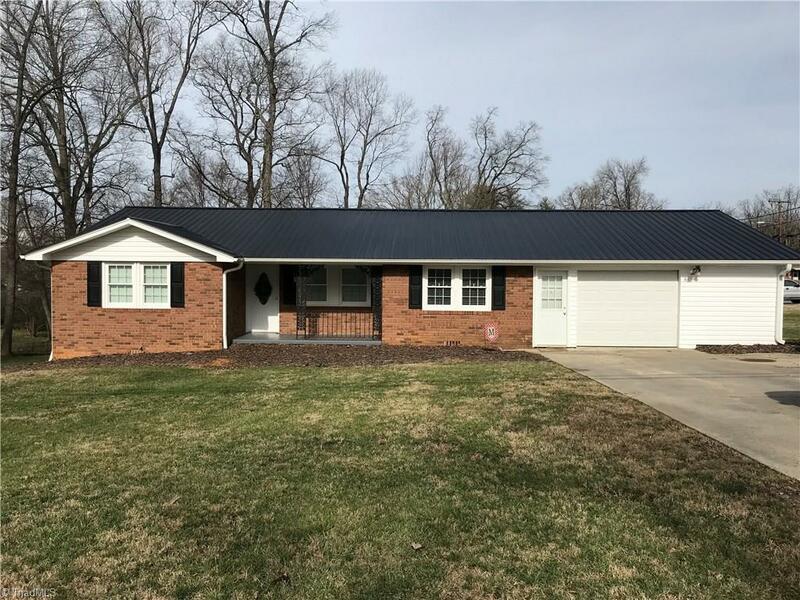 Completely update move in ready adorable 3 bedroom 2 bath brick ranch. Large lot with storage building. 1 car garage w/attached 6 X 19 workshop. New Roof, heat pump, water heater, windows, doors & more. Rocking chair front porch, deck off the back. A must see! Close to elementary school, parks & downtown area. This house will not last long. Agent is related to seller. Selling Office: Tmr Realty, Inc.